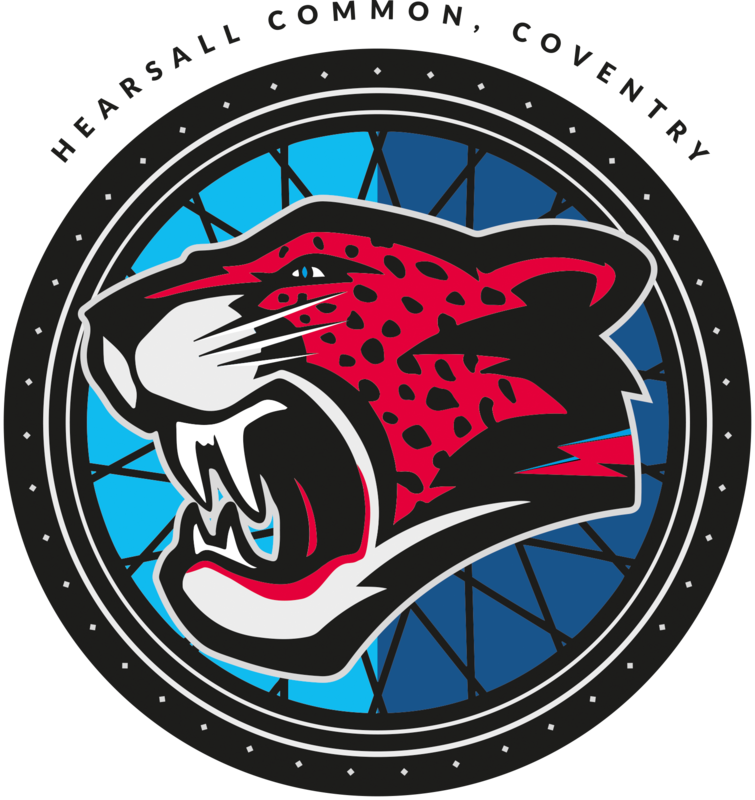 Coventry Cycle Speedway club entertain Elite League giants Horspath Hammers of Oxford at Hearsall Common in the biggest ever team match ever in the history of the sport in Coventry at Hearsall Common tomorrow (Sunday 12th June), commencing at 2pm. Joint league leaders Coventry will take on Horspath, the most successful team in Elite league history, knowing only a win will do to keep up their early season bright start and championship challenge. 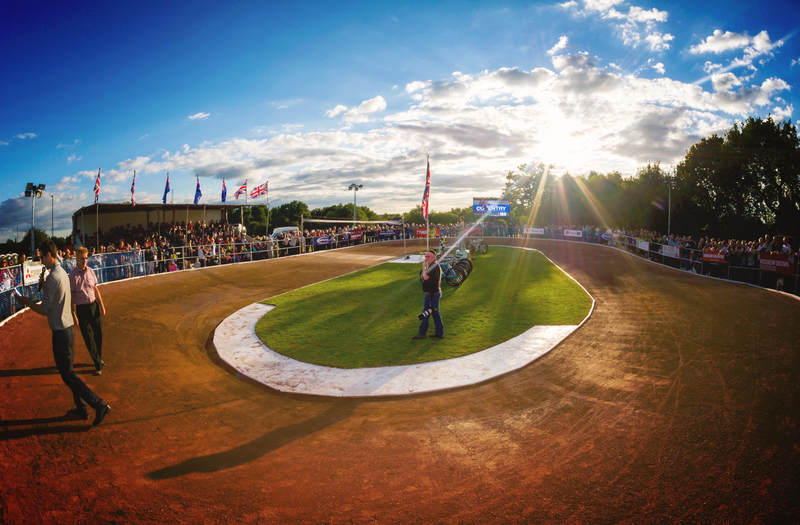 The Oxfordshire village side will be packed with international stars, including several world championship finalists. 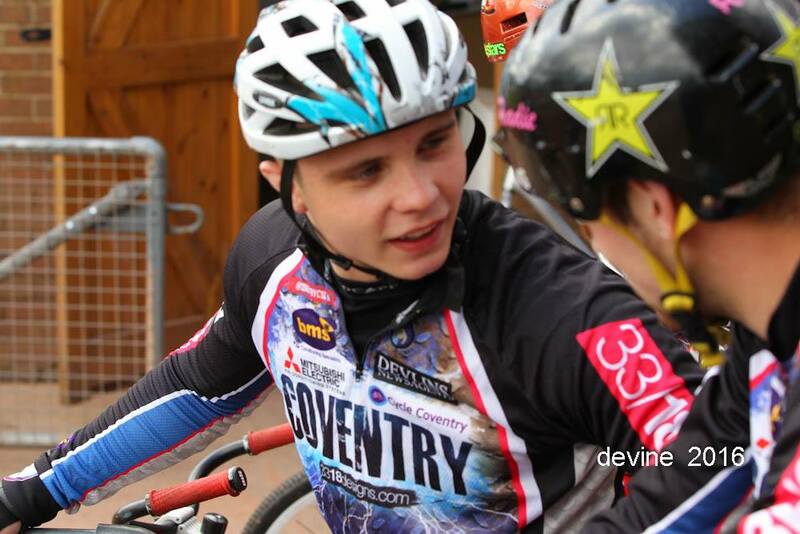 They have dominated the Elite League for several seasons and need to win at Coventry after losing to Ipswich recently. Horspath will be spearheaded by former world champion Lukasz Nowacki, who is in the form of his life. They also track the reigning British champion Zac Payne, together with Welsh Test match star Mark Carmichal and former Coventry man Lewis Osbourne. Coventry will parade their strongest side, led by the powerful form of three times British champion Andy Angell. The Hull based speedster had a rare off day in his home Coventry debut in April but is currently running into peak form. Supporting Angell will be pin-up boy Michal Sassek, the 18-year-old world junior number 2. Sassek has opened his Coventry account with three outstanding performances and they will need the young Pole to be on top form to combat Horspath`s leading stars. Home grown racer Myke Grimes is sure to rattle up the points and the Hersall Common men are boosted with the first Elite League appearance of the year by Dominik Rycharski – now in his twelfth year at the club. A key figure will be Stockport based Ben Higham, whose brilliant tactical riding has been one of the highlights of the season to date. Ex-British champion Jake Read is also included along with the stylish Chris Parish, whilst Adam Watson retains his place after a battling display last time out.